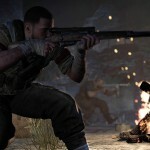 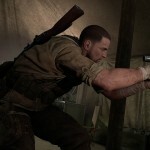 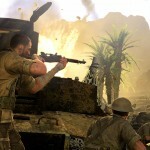 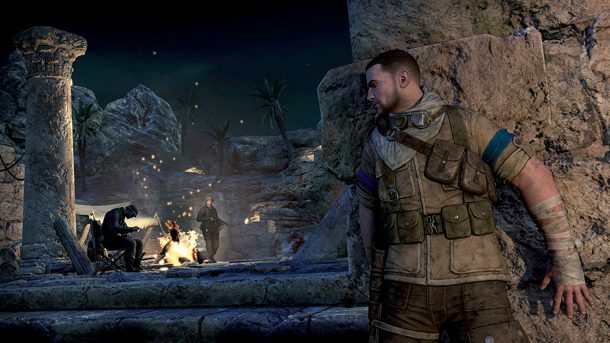 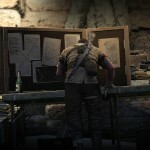 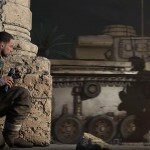 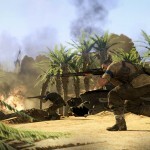 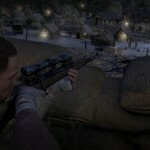 Some new high resolution screenshots of the upcoming multiplatform shooter Sniper Elite 3 have been released. 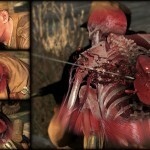 One of the screens gives us an x-ray of a man being shot through the heart and another shows us a stab in the back being executed with great form. 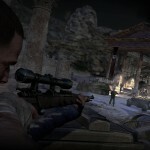 There’s also plenty of sniping, of course. 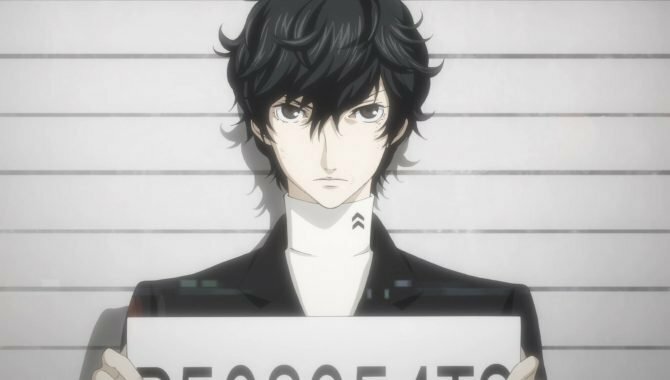 View them below. 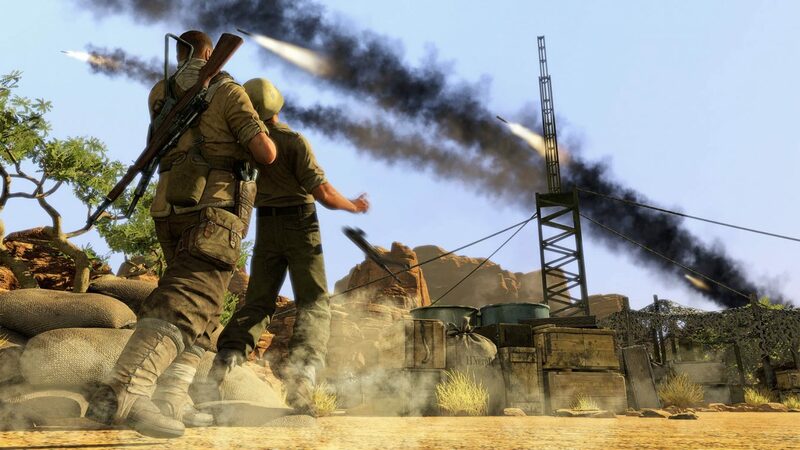 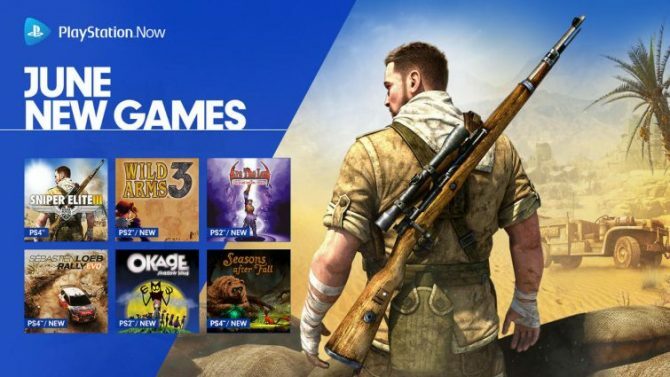 Sniper Elite 3 will be available on PC on June 27th and on Xbox One, PS4, Xbox 360 and PS3 on July 1st. 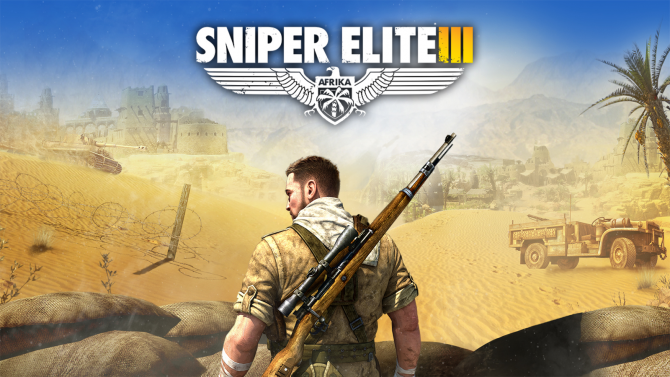 Sniper Elite 3 Ultimate Edition for Nintendo Switch was announced by Rebellion in a Sniper Elite Development Update video today.